Please note you must have a valid sunday ticket Parking is not located on the festival site. It is located at Sir Thomas Boteler Grammar School and is a 5 - 10 minute walk to the festival. 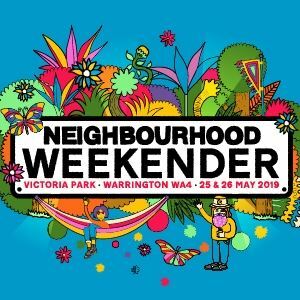 Those requiring accessible / blue badge parking must purchase a car parking ticket in advance & email NBHDweekender@sjmconcerts.com.